The ASCLD Symposium is an industry-leading conference designed for leaders and managers in the forensic laboratory space. The symposium boasts workshops and plenary talks designed around all aspects of forensic science, but particularly focuses on enhancing leadership and management in a forensic laboratory. In addition to the workshops and plenary talks, the ASCLD Symposium is a key event for networking and interacting with the leading authorities in forensic laboratory management. The ASCLD Symposium is typically held on or around the 1st week of May and locations are usually alternated between the western and eastern United States. Please see below for upcoming symposium dates and locations. 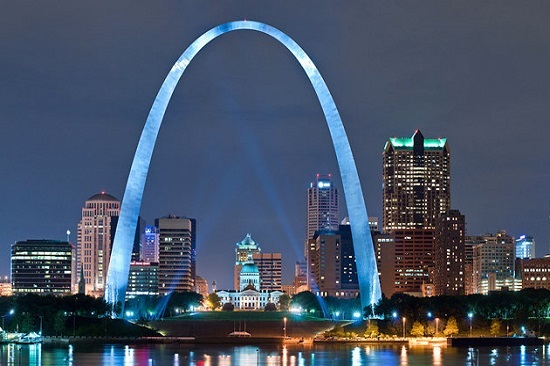 St. Louis is known as the Gateway to the West. This was certainly the case for Lewis and Clark, who stopped here for provisions during their famous expedition. In the years that followed, the city became a manufacturing center for wagons, guns, blankets, saddles, and everything pioneers would need on their journeys west. Whether you want to visit the iconic St. Louis Arch, check out a St. Louis Cardinals baseball game, tour one of several local breweries, or take in the thriving arts and music scene, there is anything you would like to see in St. Louis. The historic Union Station hotel is a sight in itself, a 120+ year old National Historic Landmark, with an hourly light and music show literally on the ceiling! Welcome to Denver, where 300 days of sunshine, a thriving cultural scene, diverse neighborhoods, and natural beauty combine for the world’s most spectacular playground. Get major-city sophistication in a location that is one of the world’s natural wonders. 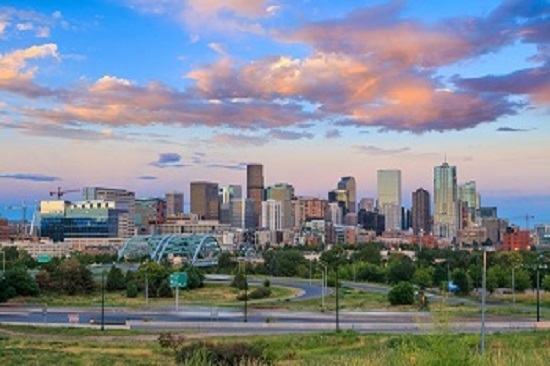 Obviously a hub for those seeking the Rocky Mountain ski slopes, Denver is also home to four major sports teams, major museums and a wide variety of neighborhoods that make the city a destination in its own right. Boston is one of the most historic cities in the United States. Older than the United States itself by more than a century, Boston has been the site of some of the most significant events in U.S. history. 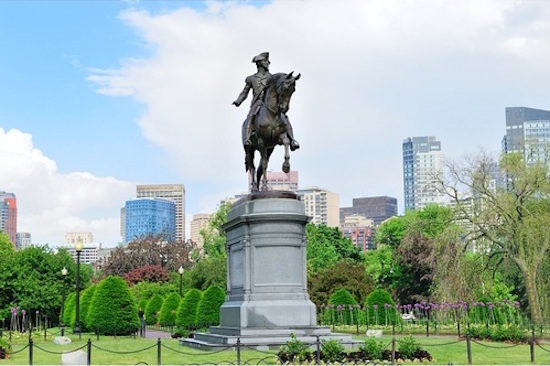 Take in the rich history of Boston by walking the Freedom Trail, visiting Paul Revere’s House, viewing the U.S.S. Constitution, or take in a ballgame at iconic Fenway Park. There is no end to sites to see or things to do! Welcome to Reno Tahoe, where the country’s largest alpine lake meets the Biggest Little City in the World. From Reno and Sparks to North Lake Tahoe, you’ll find nightly entertainment, luxurious rooms and world-class spas, as well as renowned sporting events, annual outhouse races and geothermal hot springs. Reno is home to top attractions like the Nevada Museum of Art, The National Automobile Museum, the largest outdoor climbing wall, and a ½-mile, snowmelt-driven kayak park right in the heart of downtown. Your thirst will be quenched and your taste buds satisfied with the region’s budding brewpub and culinary scene. The city is also no stranger to special events.